Did you know that 1 out of 3 men after the age of 30 and that 50% of women at some point in their life suffer hair loss? All people lose hair, between 70 and 100 hairs a day; however, hair loss is considered to bea problem (alopecia) when more than 100 hairs fall per day. The causes are many, but the most important is attributed to genetic factors (androgenic alopecia or AGA), which represents 90% of cases. 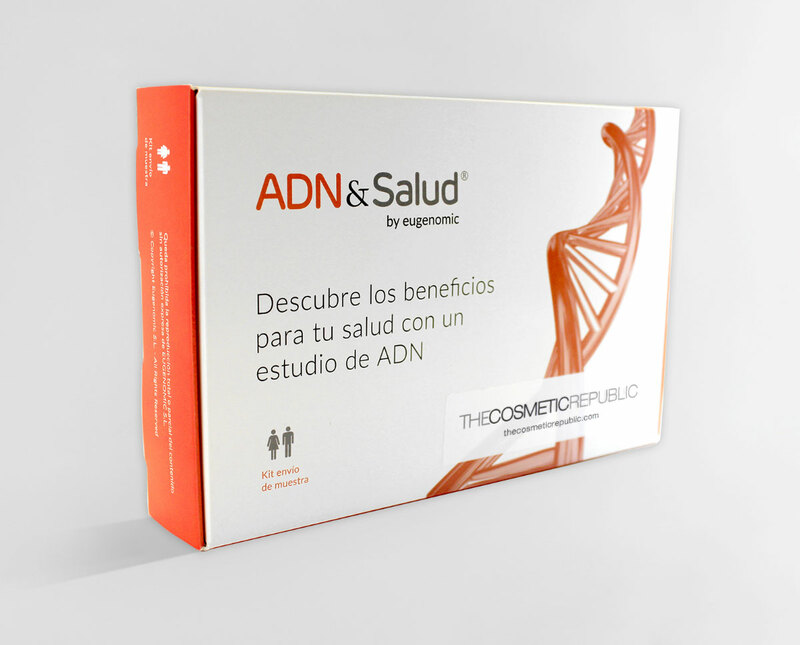 Detect the risk of androgenic alopecia. Provide personalized recommendations based on the level of risk. Prevent partial or total hair loss. The genetic factors that condition androgenic alopecia are mostly associated with a variant in the Androgenic Receptor gene (AR) located on the X chromosome. This is exclusively inherited from the mother side in men and from both mother and father side in women. Therefore, the genetic variant of the AR determines the risk of suffering alopecia. The Genetic Hair Test performs a series of tests on this gene, determining the person’s tendency to suffer androgenic alopecia. The test is carried out by collecting saliva* from the patient. The saliva is analyzed by a specialized laboratory and the results are known 30 days later and determine if the risk is low, medium or high. Who is the Genetic Hair Test for? It can be done by men and women of any age, since the genetic characters do not change throughout life. However, the main advantage of an early analysis is the early identification of alopecia to be able to treat it before it develops or continues to advance. The Cosmetic Republic Genetic Hair Test is indicated for all those people who are concerned about the health of their hair and want to know the risk of suffering androgenic alopecia and prevent its development through a personalized treatment prescribed by medical specialists. How is this test different from others? Recent studies have discovered the existence of another genetic variant located on chromosome 20, which has a strong influence on cases of alopecia. There are currently on the market genetic tests that offer the study of the X chromosome only. The Cosmetic Republic Genetic Hair Test analyzes both the genetic factors of the X chromosome and the factors located on chromosome 20, thus generating a more complete and accurate study of the person's genes and, therefore, more specific and effective solutions for each case. (*) for orders outside the EU, the test is made through a blood sample (using a test strip). We have received your form. We'll contact you shortly.